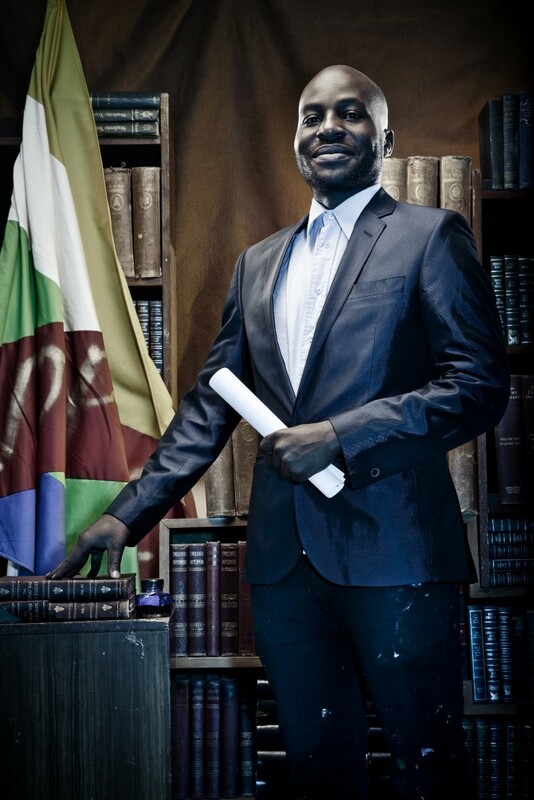 Chiurai has been nominated for the prestigious Future Generation Art Prize endowed by the Ukrainian billionaire, Victor Pinchuk. The collector launched the prize in 2009 and ever since it has been making waves internationally; it is aimed at artists in all media aged under 35. The winner will receive 100,000 U.S. dollars. An exhibition of the selected artists’ works is to take place in the Pinchuk Art Centre between October 2014 and January 2015. 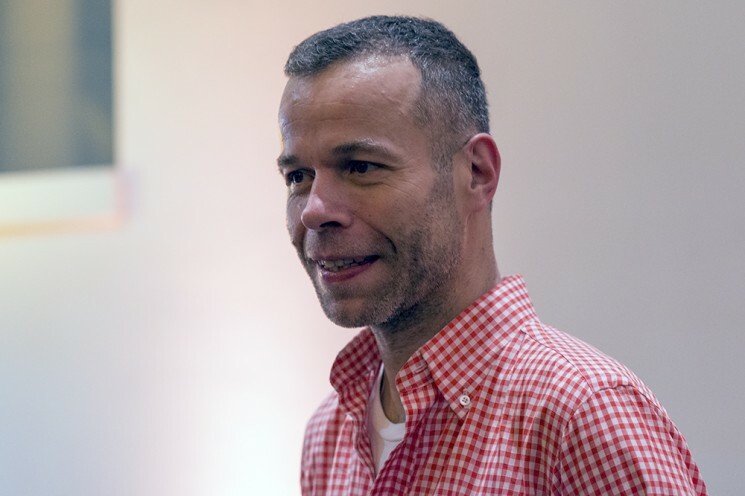 As part of the Conversations programme at Art Basel 2014, a discussion took place between the artist Wolfgang Tillmans and his Cologne gallery dealer, Daniel Buchholz. The Rubell Family Collection in Miami, Florida and the Tampa Art Museum in Tampa have organised two large-scale parallel exhibitions of contemporary art from China. Since 2001, the Rubells have been travelling to China to visit some studios and galleries. 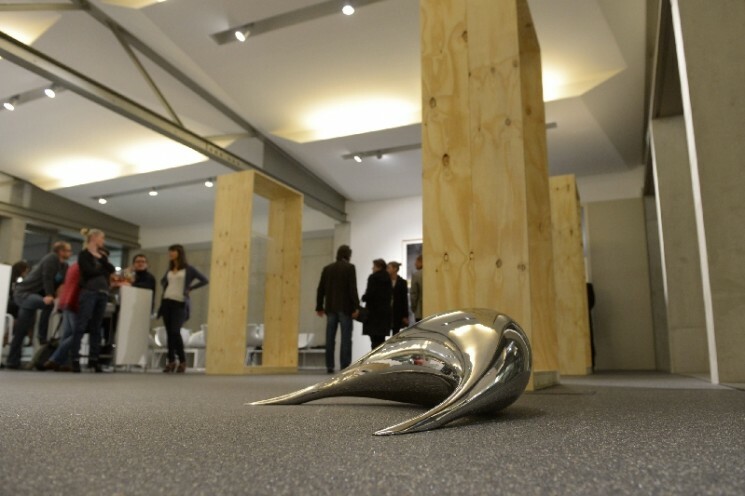 The result is “28 Chinese artists”, including such familiar names as Ai Weiwei, and also Chen Wei. 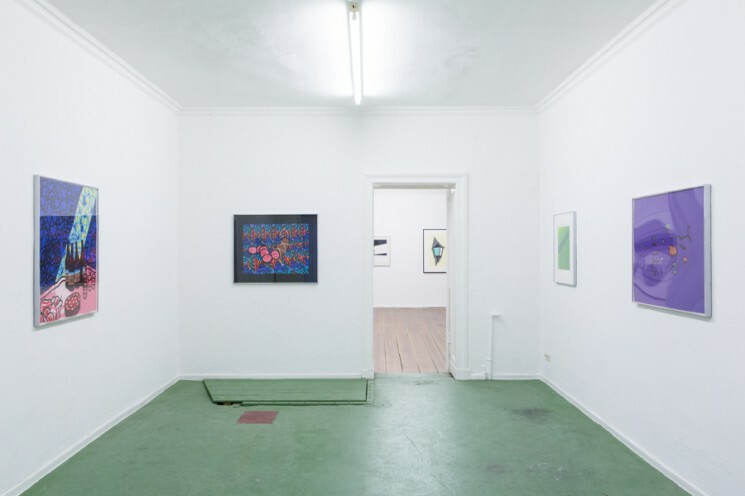 The photographer Wolfgang Tillmans has spent the last 23 years in London, where he has operated the Between Bridges gallery. Following his private relocation to Berlin, his Between Bridges exhibition centre was also moved to the German capital city. 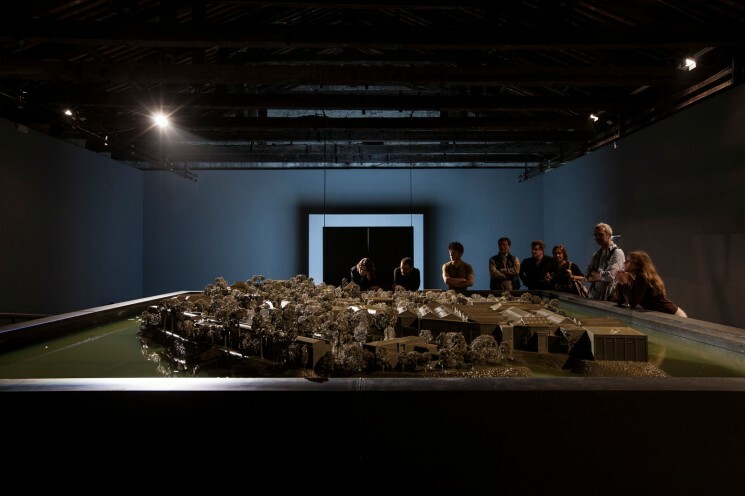 With his installation “Venezia, Venezia” the artist reflects on the relevance of the Biennial, about the critical side of the globalist utopia connected with this international cultural event, about destruction and reconstruction and the ultimate power of culture. 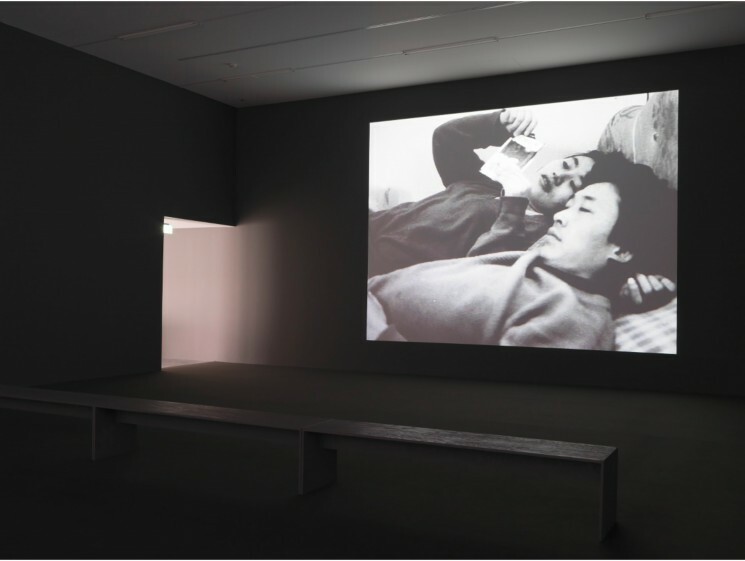 Yang Fudong (born in 1971 in Beijing, lives and works in Shanghai) is one of the most important figures of China’s contemporary art scene and independent cinema movement. As part of the 2nd INSIGHT COLOGNE, architecture and engineering enthusiasts were back again to discover Cologne’s working worlds. As one of 16 stations, Uniplan had the opportunity to welcome around 200 visitors to the office.